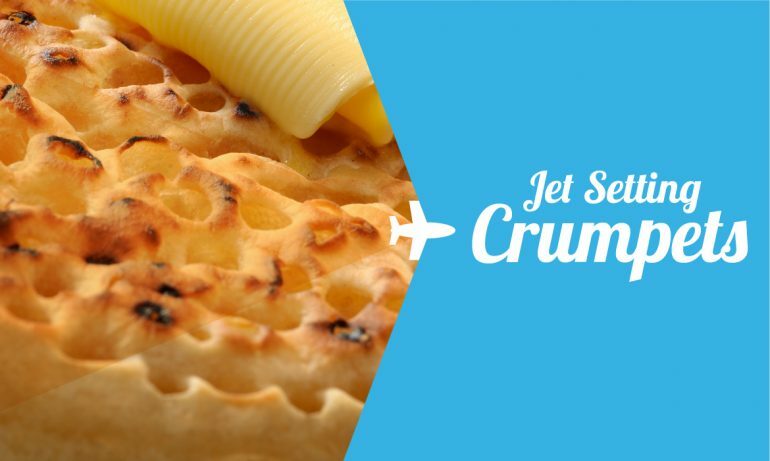 Our crumpets are truly international! In the USA, you can buy our Traditional Crumpets from Californian friends at BWI Imports and stockists of BWI Imports products. 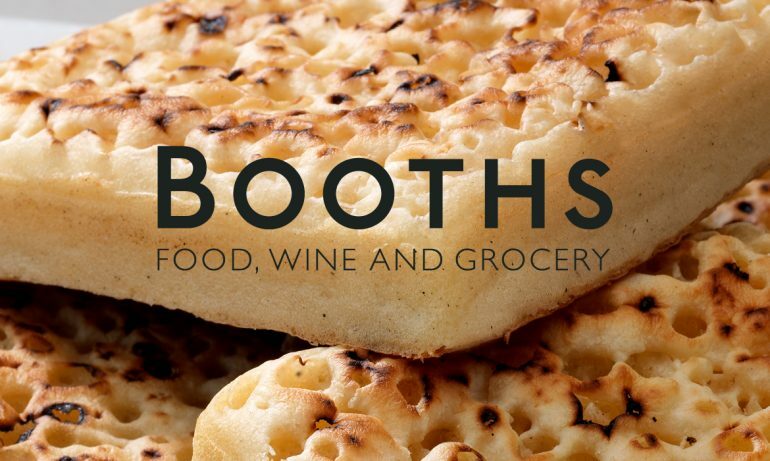 Additionally you can buy our Traditional Crumpets from Floridian friends at British Food Imports and stockists of British Food Imports products. You can even buy our Traditional Crumpets through Amazon.com! Our Traditional Crumpets and Toaster Crumpets are sold in Dubai by Chamdol and if you are travelling or based in Malta or Cyprus our Traditional Crumpets and Toaster Crumpets are sold by Burco Ltd.
Now you can enjoy the great taste of our crumpets home and abroad! You can find our Lakeland Bake Toaster, Wholemeal crumpets and Pikelets in our new packaging now at your local Booths Supermarket! 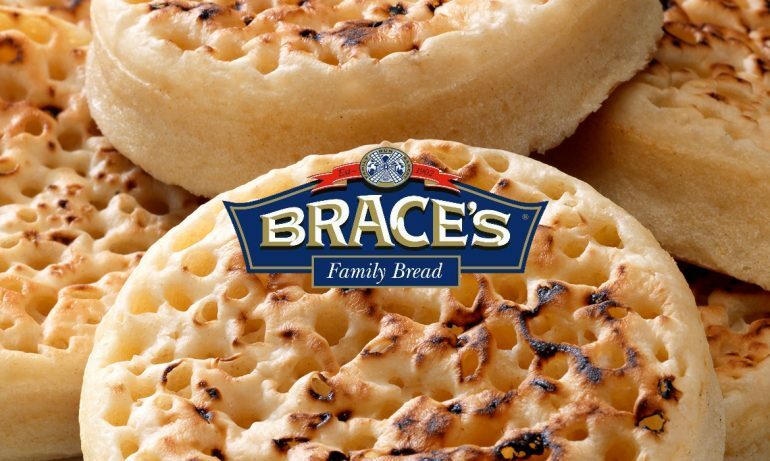 You can find our Traditional Crumpets in packs of Brace’s Bakery Crumpets!